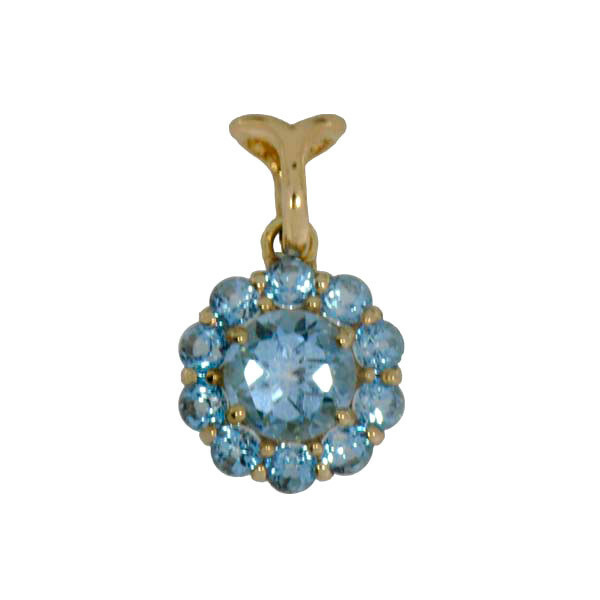 There's nothing short about the looks or style of this blue topaz short pendant! 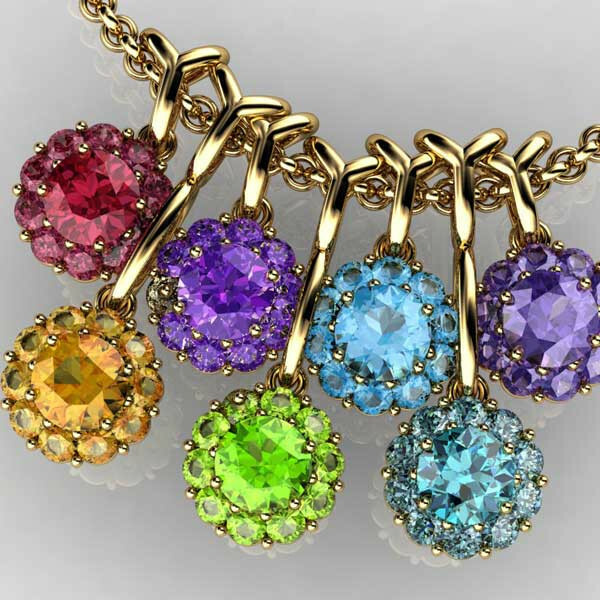 It's from the Color My Life collection, that features jewelry designed especially for life's memorable moments. The fiore pattern is a timeless classic, while the gemstone is symbolic of December birthdays and 4th wedding anniversaries.